LCPrinter plugin allows you to print a Texture2D to your printer. It only requires one line of code to print an image. 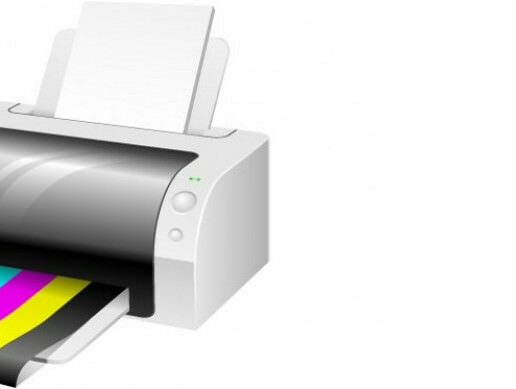 If printerName is empty or null, it will print to your default printer. GMT+8, 2019-4-23 03:58 , Processed in 0.095681 second(s), 17 queries , Redis On.